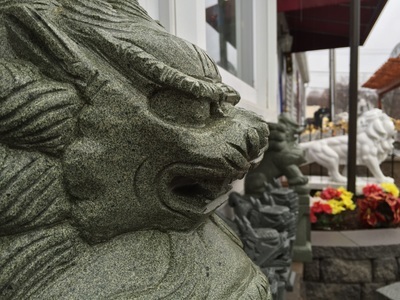 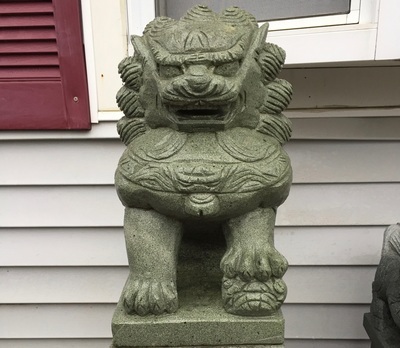 Curious about the lions that grace the entranceway of TLC Supply? 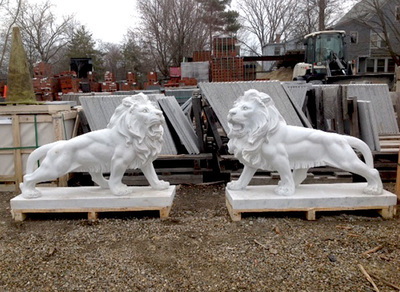 These elegant white marble lions are carefully hand-carved with amazing detail. 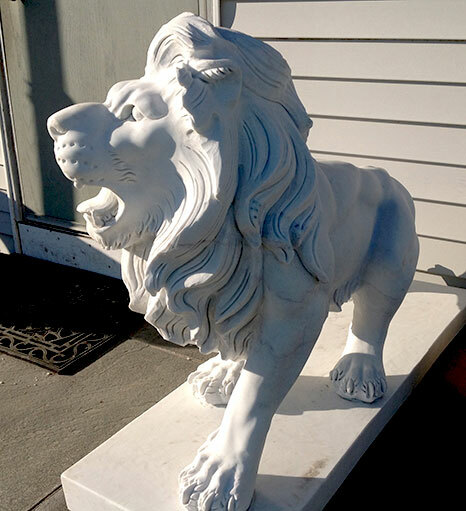 Unlike cement or resin statues, marble statues will last a lifetime and age gracefully. 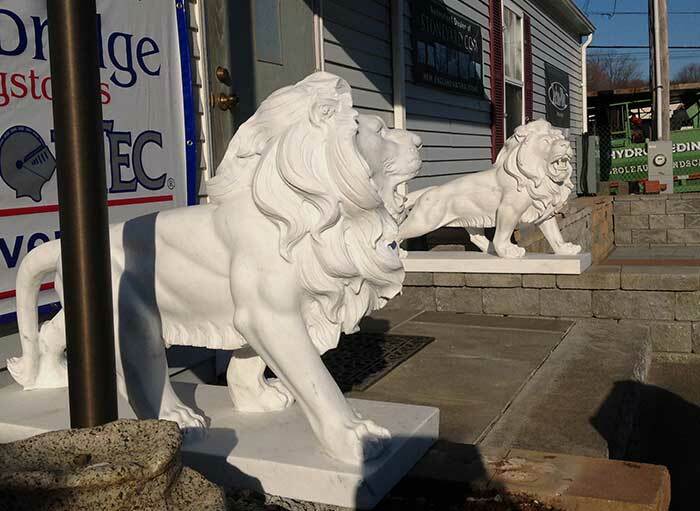 Standing tall and proud the lions are about 32" high and 42" long. 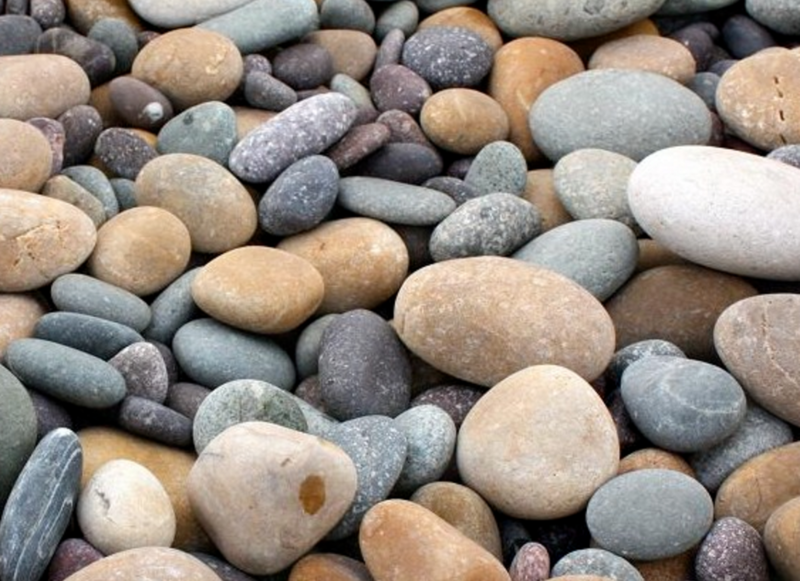 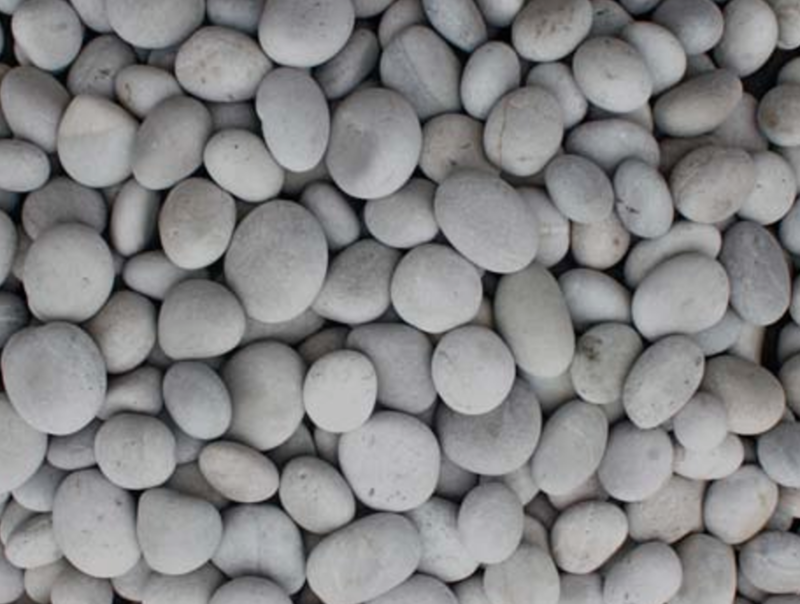 Decorative rocks such as Mexican Beach Pebbles add a dynamic, natural element to your landscape. 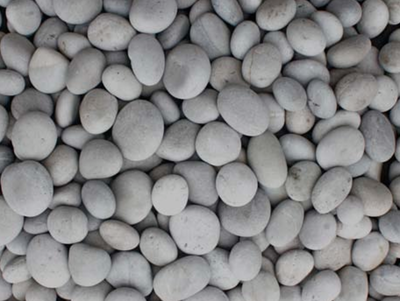 They are ideal for ponds, water features, pathways, and garden edging. 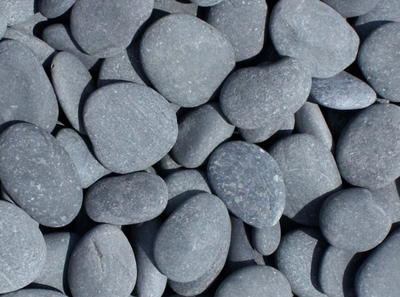 ​*Beach Pebbles are sold by the 1 ton sack. 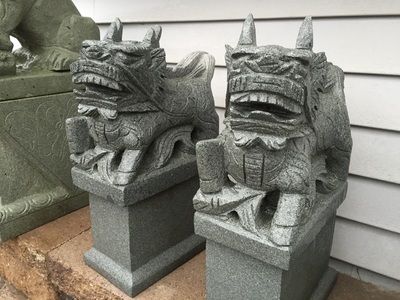 Other color options are available.